Today, I am officially a year older! How about I share with you a wonderful experience instead of a nail art post? I stood infront of a group of teenage girls last weekend to teach them how to do nail art! 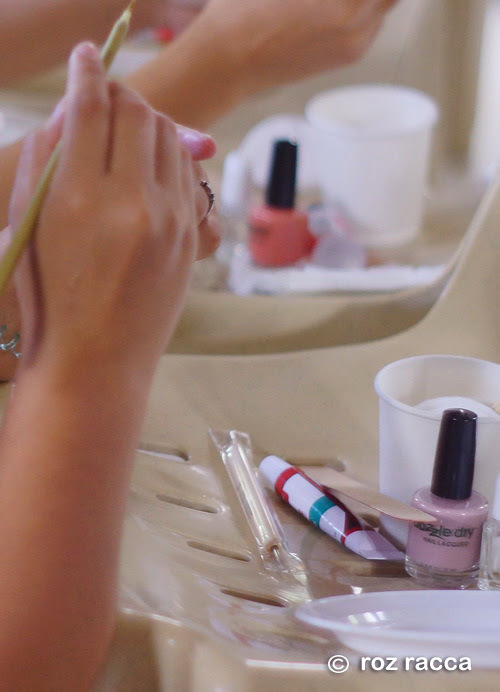 The opportunity knocked when Michelle "Mitch" Alvarez invited me to conduct a short nail art workshop for her outreach program -- I Speak, I Love, I am. It is Mitch's personal project that aims to empower teenage girls by providing creative and fun activities for them. Michelle is the International Day of the Girl Ambassador of the Asia Pacific Region on the World Association of Girl Guides and Girl Scouts. She is also affiliated with the Girl Scouts of the Philippines. It was a pleasure to have helped with her amazing project. 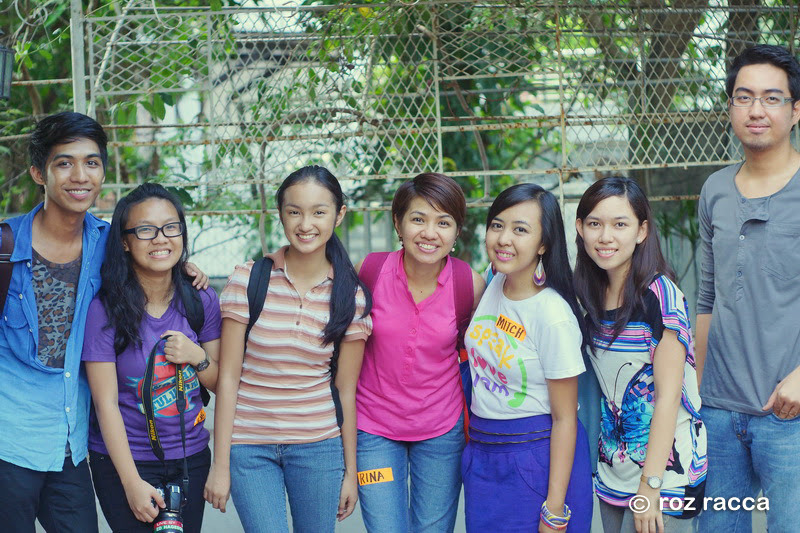 Mitch chose to help the girls of Tahanan Sta. Luisa, a shelter for abused and exploited girls. They provide a home and other basic needs for physically or sexually abused and prostituted street girls in hope that one day, they will be able to gain strength from their horrid past and live independently. It was a delightful sight to see the girls eager to play with the tools once we handed out the kits to them. They got so excited I had a hard time controlling the pace of the tutorial. But it was okay because I'd rather they explore their creativity instead of merely following my nail art tutorial. That day, I showed them how to do cupcake nails! 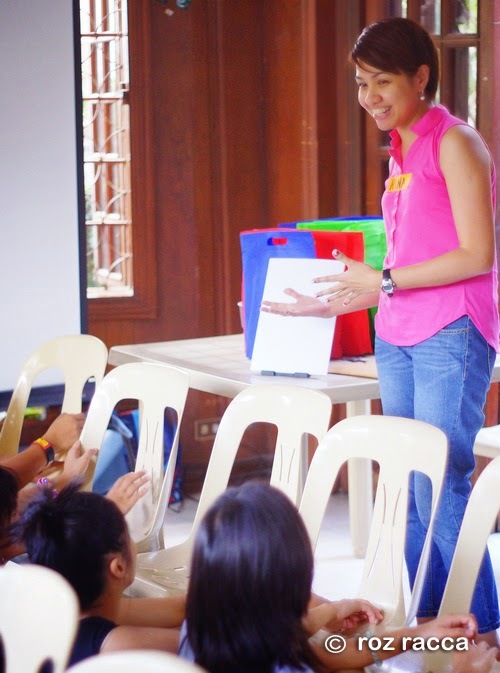 I made a simple slideshow to share with you how the outreach program went. Perhaps this is a better way to take a glimpse of what transpired that day. The last time I did something like this was back in college and that was almost 2 decades ago. I wish I had more time with the girls. But I am very thankful to be part of this meaningful event. It made me realize a lot of things, particularly appreciating my life more and to answer opportunities to share blessings. Finally, thank you very much to my friend Roz Racca for tagging along to take in-charge of documenting the event for me. I feel really lucky to be surrounded by good friends. All photos used for this article and the slideshow is courtesy of Roz. P.S. Tahanan Sta. Luisa is accepting donations in cash and in kind. Please visit their website here for more details. Congratulations - I hope you have a wonderful birthday!! I hope to do more workshop like this one. It gives a different sense of fulfillment. Lovely you participated this cause. It looks like it was a great day.